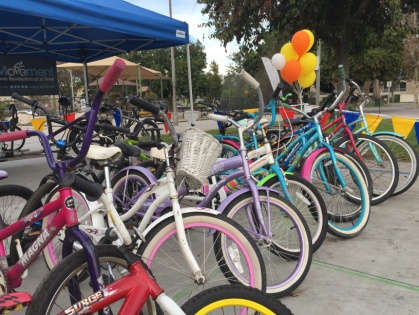 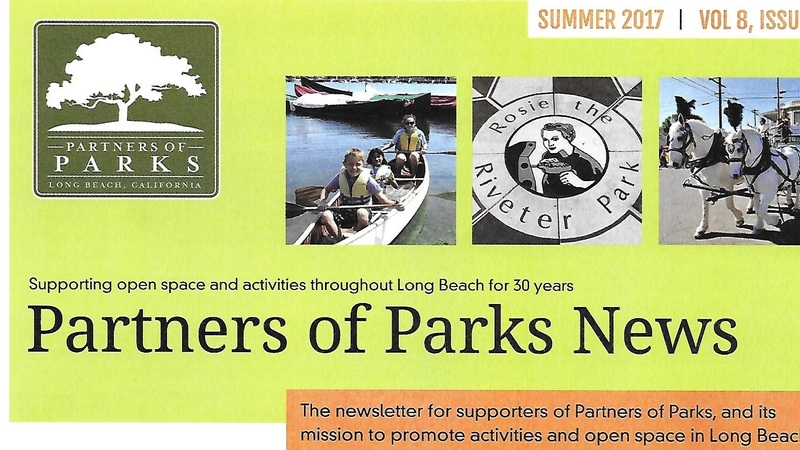 Read all the latest updates on Partners of Parks' events and fundraising . 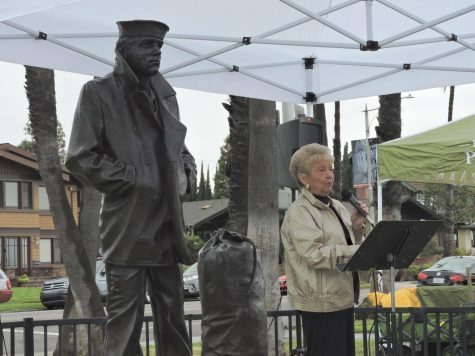 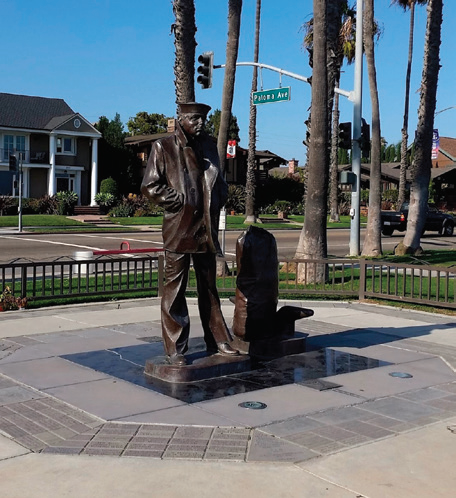 Partners of Parks, LB Veterans Commission host ceremony at Lone Sailor memorial to commemorate Navy service members. 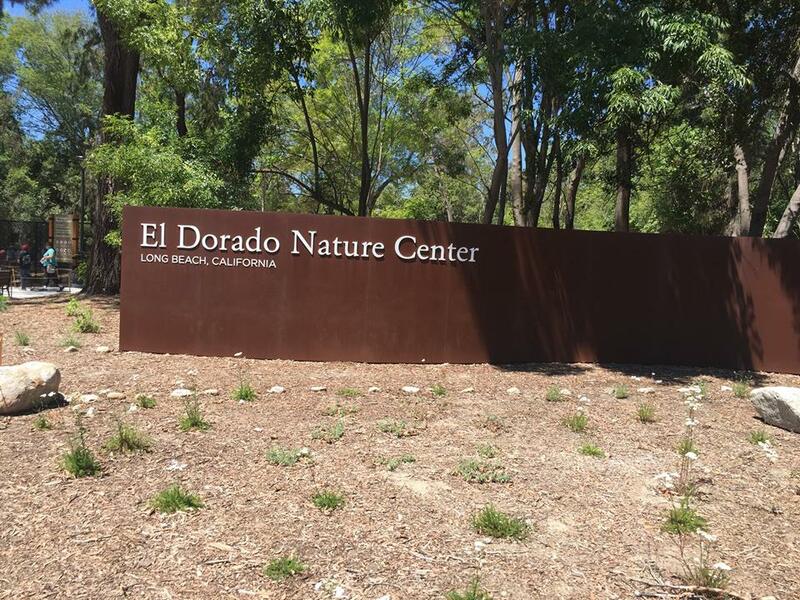 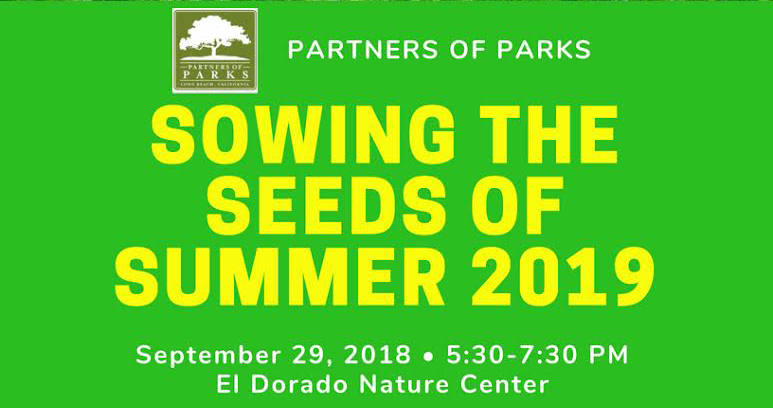 Partners of Parks hosted a special after-hours fundraiser for more than 100 guests on Sept. 29 at the El Dorado Nature Center. 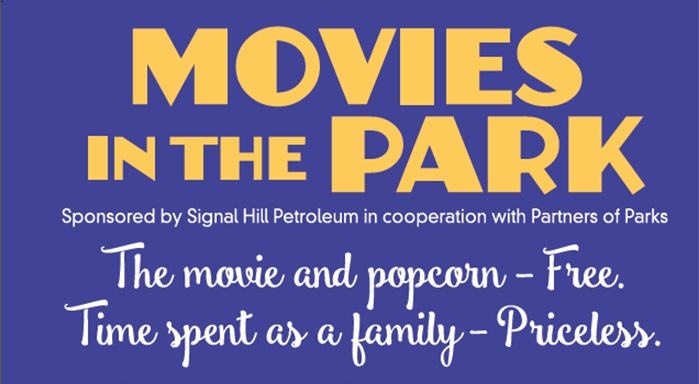 Save the date and join friends for an evening of thanks and celebration! 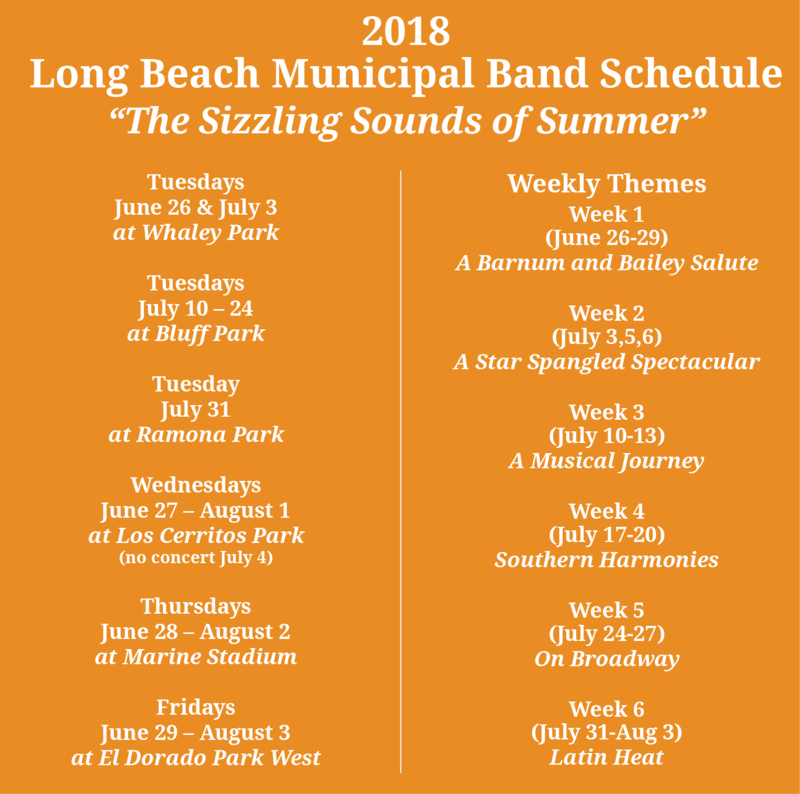 Get Ready for the 109th season of the Long Beach Municipal Band, bringing The Sizzling Sounds of Summer" to parks around the city! 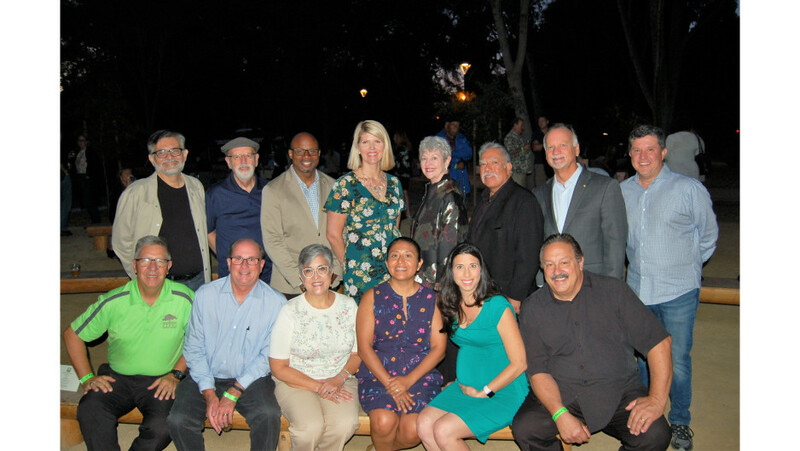 Read all the latest updates on our Stragetic Plan, Municipal Band schedule, and Youth Scholarship Program updates. 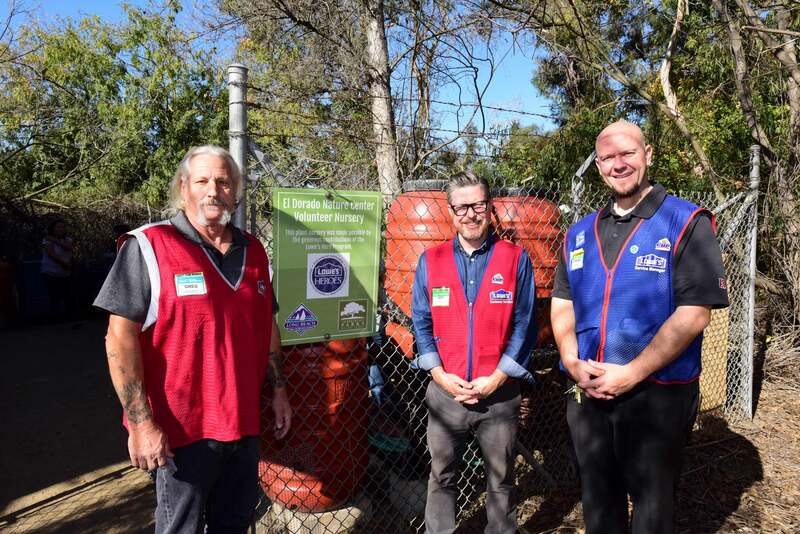 The Nursery was completed this past winter thanks to the work of Lowe's Heroes!